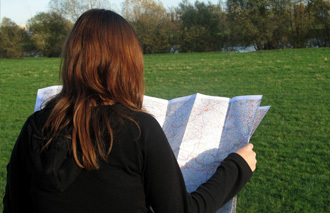 Orienteering is a precise craft involving maps and compasses. Combine this with a treasure hunt and you get an even more challenging experience, with clues leading to the next location. 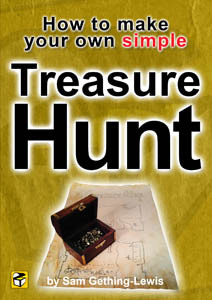 Nothing can be added to the orienteering skills aspect, but varying the participants’ methods for discovering their next destination using a variety of puzzles and cryptic clues turns it into a far more involved exercise. The slow but intelligent competitor now has a fair chance of featuring in the top finishers.